DENMARK: Dong Energy has revealed an initial public offering (IPO) roadmap outlining plans to sell shares "as soon as possible". The roadmap was a result of capital injection in February 2014, the company said, and it expects the offering to take place within the next 18 months. Dong is 58.8% owned by the Danish government. Following the share offering, the company said the government would continue to own a controlling share. Before the IPO, the energy firm said it would review its oil and gas exploration and production arm "to decide how to best position the business going forward". Dong said its oil and gas business must "adapt the business to the new market reality" following a fall of oil prices over the last 12 months. It said it would also divest its gas distribution, and oil and gas pipelines to transmission system operator Energinet.dk. 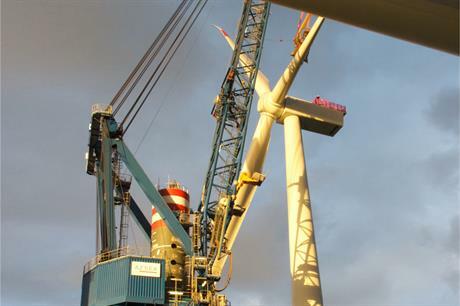 The company said its offshore wind business would continue to grow.